Lets take a overview look at the key needs and innovations introduced in ABAP 7.03 for custom development. The SAP NetWeaver Business Client (NWBC) is a rich desktop client that offers a unified environment for and a single point of entry to SAP applications. 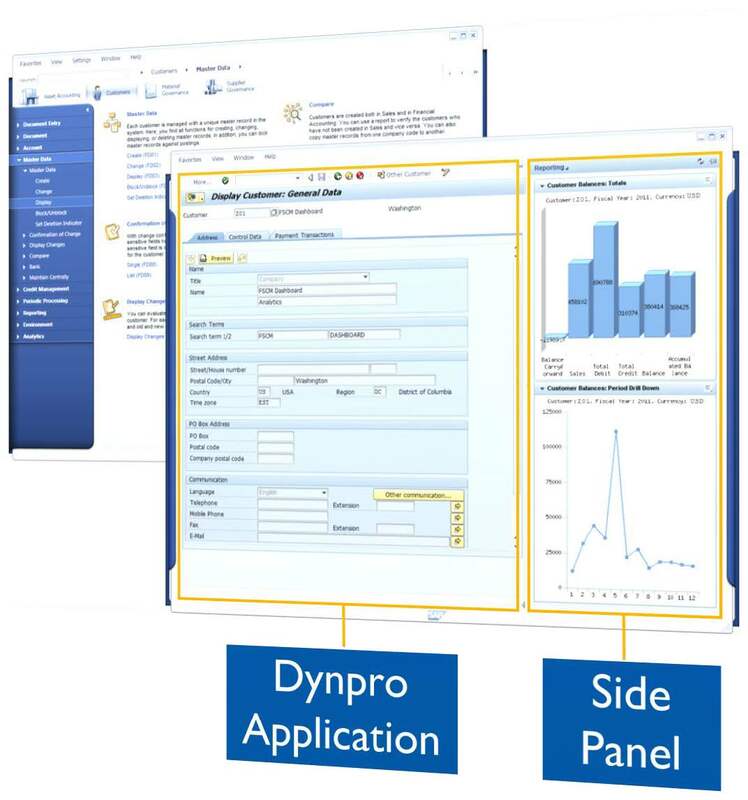 It provides a solution for hosting classical dynpros (SAP GUI UIs), Web Dynpro applications, BSP pages, portal pages, and other content. You can use the SAP NWBC either with or without the portal depending on whether you want to access ABAP back ends directly or not. The SAP NWBC also supports generic desktop functions, like drag and drop, popup windows, and so on through the utilization of the corresponding APIs. The result is an efficient, modern and attractive client environment ideally suited to the power user. For more information about NetWeaver ABAP AS Business Client, see SAP Note 900000. For release restrictions, see SAP Note 1620514 (NWBC for Desktop) and SAP Note 1620576 (NWBC for HTML). For the latest changes and updates to the documentation for SAP NetWeaver Business Client 3.5, see SAP Note 1757400. In the next part of this BLOG series on What’s New in ABAP 7.02 and 7.03, I will take a look at the Floor Plan Manger for Web Dynpro , The “Business Rule Framework Plus” and SAP Stream work. If you enjoyed this blog, What’s New in ABAP 7.02 and 7.03 – Part 2, please fill out the form below to sign up for our newsletter. We deliver SAP Technical tips & tricks, SAP news, and the current month’s BLOG right to your inbox!